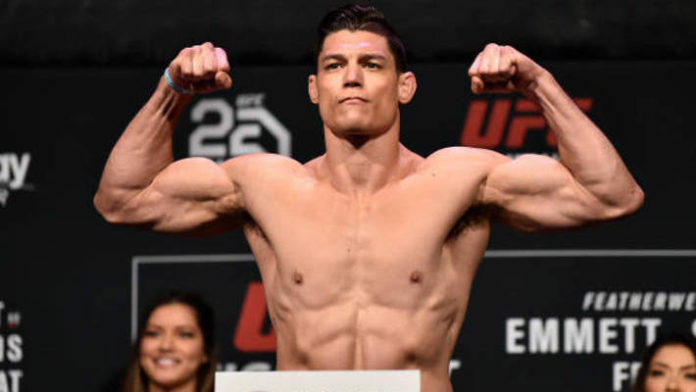 Alan Jouban is preparing for his next fight against Danny Roberts in a main card fight at UFC Hamburg on July 22. The talented welterweight who is a genuine knockout artist has 16 career wins with six losses. He has gone 1-2 in his last three bouts in the octagon. His last fight was against 10th planet teammate Ben Saunders, which he won with an impressive second-round TKO. Danny Roberts has an impressive 15-3 professional record. He is also 3-2 in his last five outings with losses to Mike Perry and Nordine Taleb. Many fighters have voiced their opinion criticizing the proposal. For now, the UFC will be keeping early morning weigh-ins. Do you think that afternoon weigh-ins would hurt UFC in the long run?